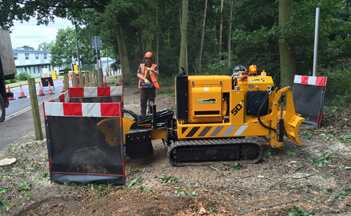 Remove unsightly stumps with our cost effective machinery. 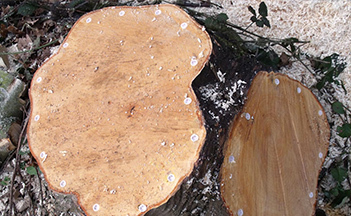 Stump grinding can be an effective way of removing stumps from the ground and can prevent unwanted regrowth. 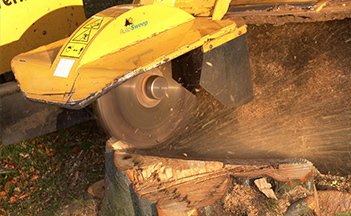 Stump grinding includes removing the main bole of the trunk to 300mm below ground level. We provide a full reinstatement service and replanting. 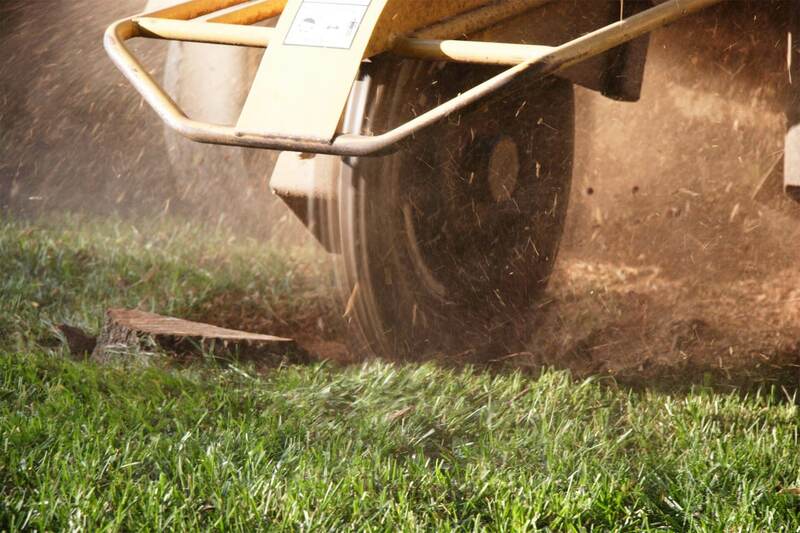 Our 50hp rubber tracked machine will grind your stumps quickly and cost effectively with minimal disturbance. As an alternative to stump grinding and to prevent regrowth, the safest way to treat stumps chemically is to use eco plugs.